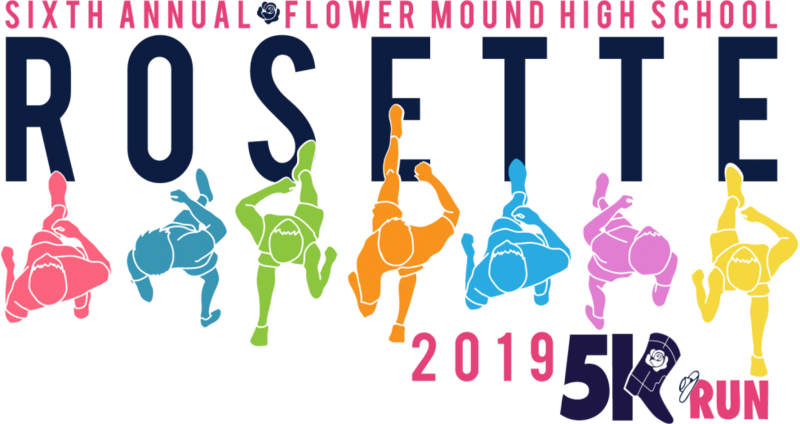 The Flower Mound High School Rosettes will be hosting a 5K Race on Saturday, May 4th, 2019 starting at 8:30 am at Flower Mound High School (FMHS)! We are certainly looking for runners and would love to have your support in this effort and help communicate this through your network. The Rosette Run 5K fund raiser is an annual community event promoting wellness and fitness, while raising funds to support the FMHS Rosettes Drill Team, with a portion of the profits being donated to Communities in Schools of North Texas. Join the Rosettes for their exciting Dance Camp!! 9:00 am - 12:00 at FMHS. Kindergarteners through 8th graders can join in some drill team fun! During this camp, elementary school age campers will participate in songs, games, and learn a dance routine. Middle school age campers will learn about the Rosette tryout process and focus on those skills as well as learn a short kick routine. The $75 registration fee includes a t-shirt, snack, dance choreography and a performance. Registration is also available at the door. Mark your calendars, the Rosette Run 5K will be May 4th, 2019! Our next dance camp will be Monday, June 3rd through Thursday, June 6th. Campers entering K-8th are welcome. 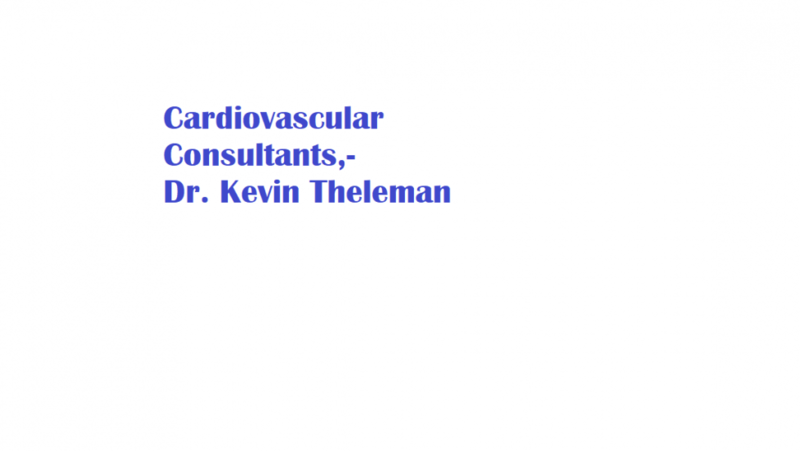 Registration is $75 per camper. Registration set to open May 1st.